GCO has over 20,000 acres of prime hunting ground located on a variety of terrains. 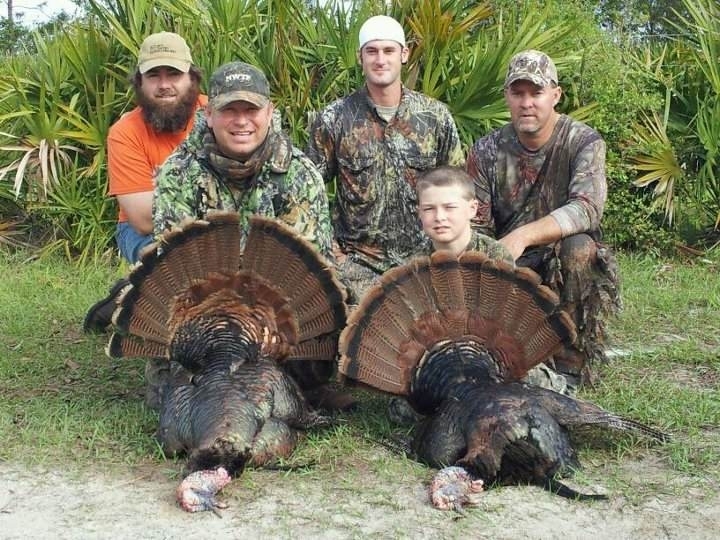 From the deep swamps to the high oak hills, we will get you where you need to be to have a successful hunt. 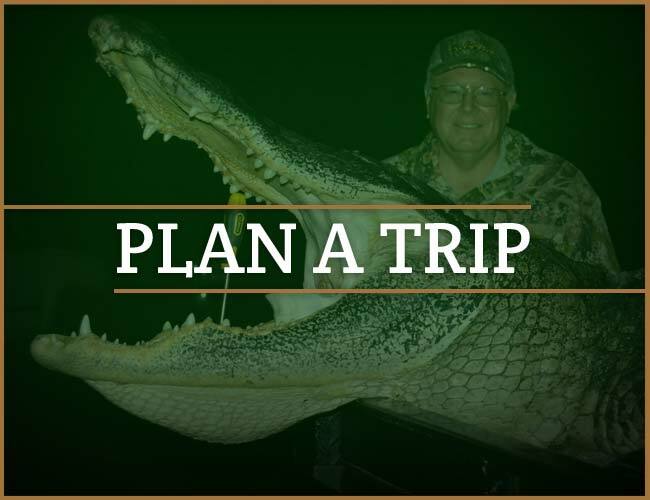 Whether you're hunting for a trophy gator, wild and dangerous boar or the prestigous Osceola turkey your hunt will be the adventure of a lifetime. 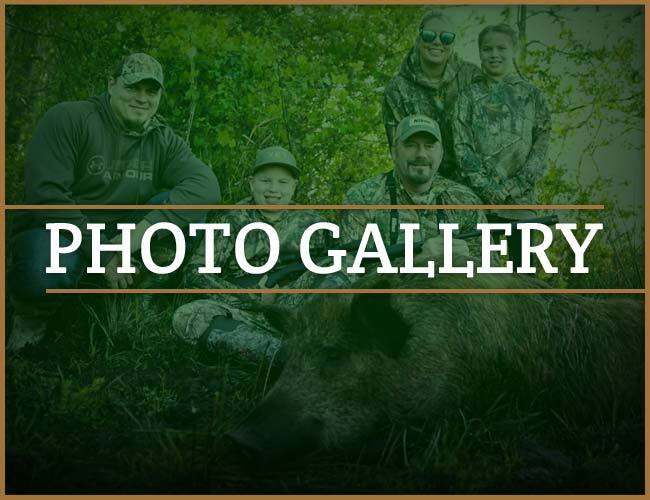 God’s Country Outfitters is owned and operated by good country folks that have been hunting the area for their entire lives, so experience is not an issue. 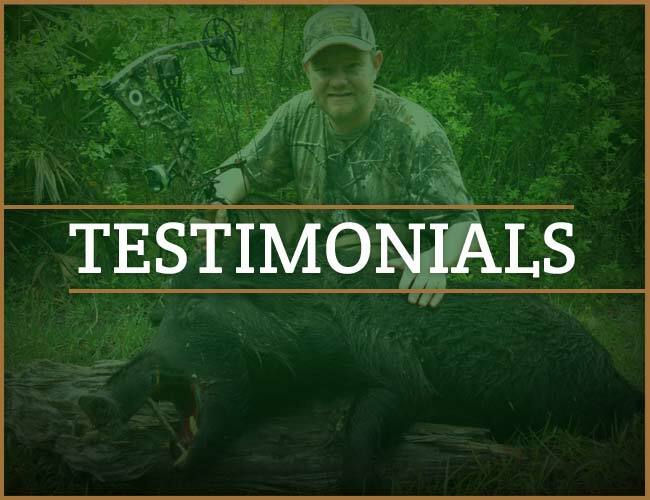 We treat our clients like friends and family because that is the way that we like to be treated when we go hunting. We strive for 100% customer satisfaction. If you are a real hunter and looking for a true wild adventure this is the place.